RIYADH — Many passengers have expressed their dissatisfaction over services at three main airports in the Kingdom, according to a survey conducted by the General Authority of Civil Aviation. More than 450,000 passengers took part in the survey during December 2017. About 34 percent of the participants in the survey were not satisfied with the services at the three airports while 66 percent said they were satisfied, an informed GACA source told Okaz/Saudi Gazette while disclosing the results of the survey. 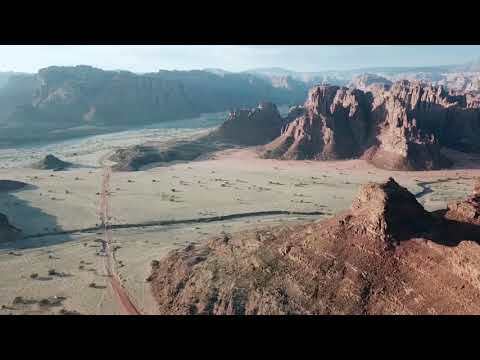 The survey focused on King Abdulaziz International Airport (KAIA) in Jeddah, King Khalid International Airport (KKIA) in Riyadh and King Fahd International Airport (KFIA) in Dammam. "There is a remarkable fall in customer satisfaction in December 2017, compared to April 2017 when customer satisfaction reached 93.52 percent for KAIA, 85.60 percent for KKIA and 80.48 percent for KFIA," the source explained while highlighting the outcome of the survey. GACA said the percentage of customer satisfaction last month stood at 74 percent for KKIA, 71 percent for KAIA and 59 percent for KFIA. 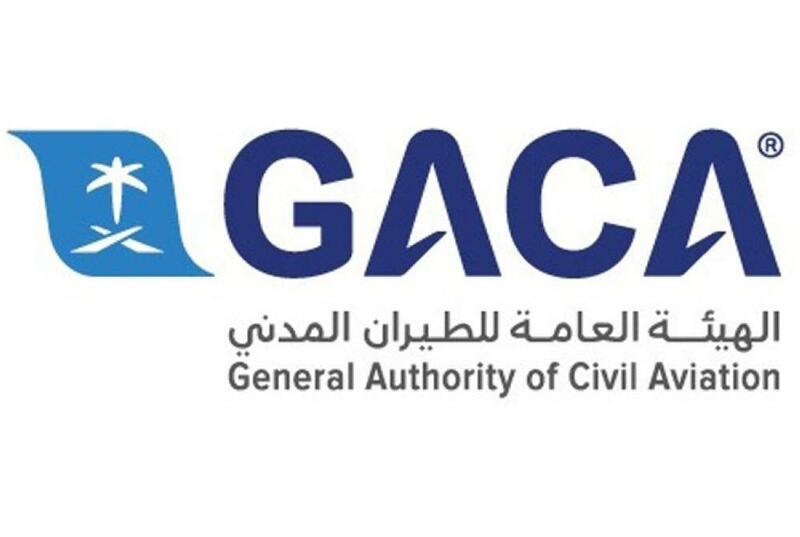 Abdulaziz Bin Abdullah Al-Dahmash, director general of quality and consumer protection at GACA, said the survey was conducted using highly dependable tools to assess the standard of services being rendered at the three airports to passengers and evaluate customer satisfaction. "We have followed four criteria to check customer satisfaction. They are cleanliness of airport facilities; travel procedures and ground services; logistic services at terminals and shopping and restaurant services; and on-time flight service,” said Al-Dahmash. He added: "We know that the quality of services has not reached our expectations. We are trying our best to improve the services in coordination with the airport managements. We are also in the process of developing new tools for the assessment of services and customer satisfaction," he said. He said GACA established a separate department for quality control considering its importance. 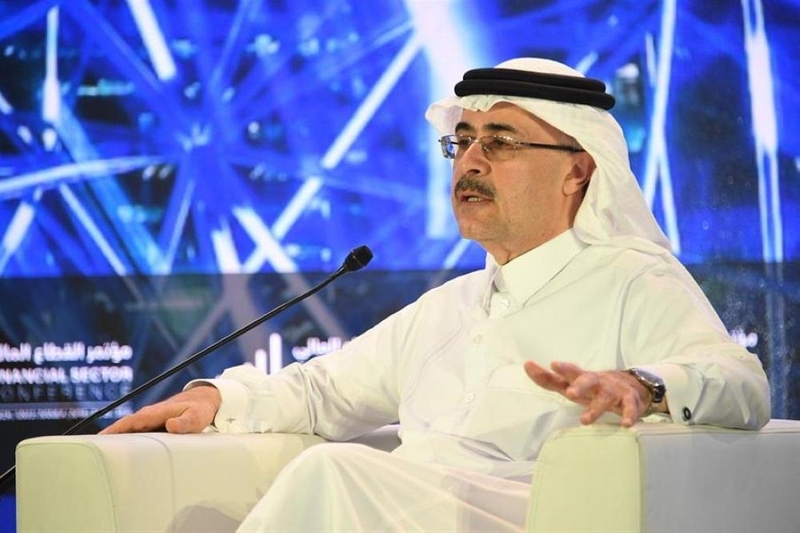 "We aim to achieve international standards in quality of services by applying global best practices and evaluating the present standards," Al-Dahmash said, adding that the survey comes as part of GACA's efforts to make continuous improvement in services. "Apart from surveys, we conduct field inspections and make evaluation reports to assess performance standards in order to find solutions and further develop services," he added.